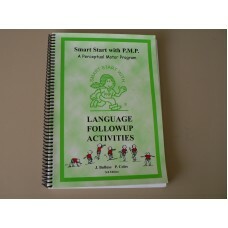 A set of language follow up activities of blackline masters for use with Smart Start with P.M.P. Starter Activity Cards. 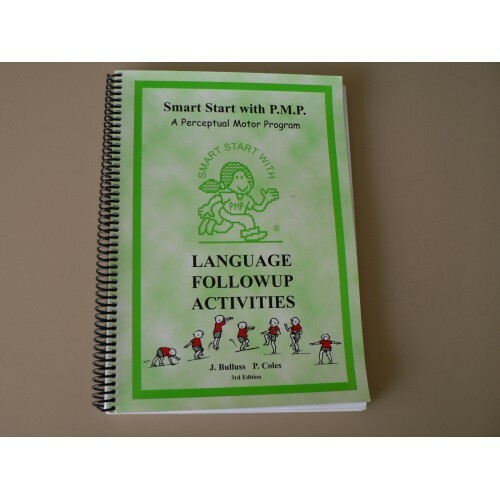 They are provided as language follow up with each of the floor sessions and 100 Starter Activity Cards of the Perceptual Motor Program. A set of 100 photocopyable masters of language activities. These cover the concept language involved in the stations in the Starter Activity Cards. Each sheet gives instructions for the activity using the major concept covered at the station and secondary concepts. Ideas for discussion and a further activity using the concept in a differnet context are also given. Should be used in conjunction with Starter Activity Cards.